International seminars presented by outstanding speakers from the world of nutritional medicine. Topics cover established and innovative interventional strategies using nutrition as a key lifestyle modifier to optimise health. All our seminars are supported by professional materials: relevant documents, guidelines for implementation and assessment, product information and charts. 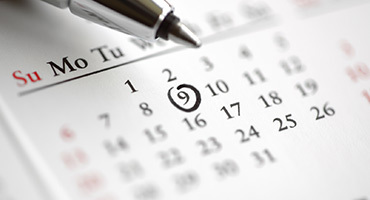 All our events are recorded so you can benefit from them even if you cannot attend on the day. Clinical Education is naturally proud of our post graduate education events that are viewed and attended by a worldwide audience. Our unique cookery experiences combines the practical needs of using food as therapy, and also introduces food concentrates to make up any specific needs or specialised care. We are just as disappointed as you are, if you cannot secure a place. Why not check future dates to see what we have planned and book early. 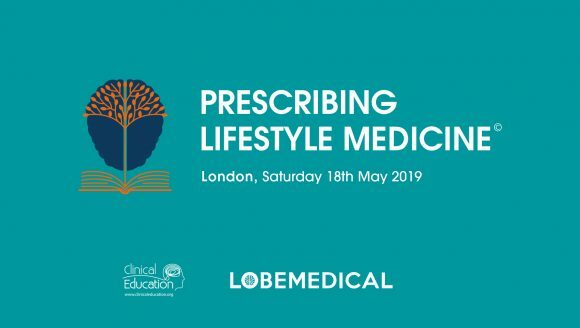 LOBE Medical and Clinical Education are proud to present Lifestyle Medicine Education Course for General Practice. 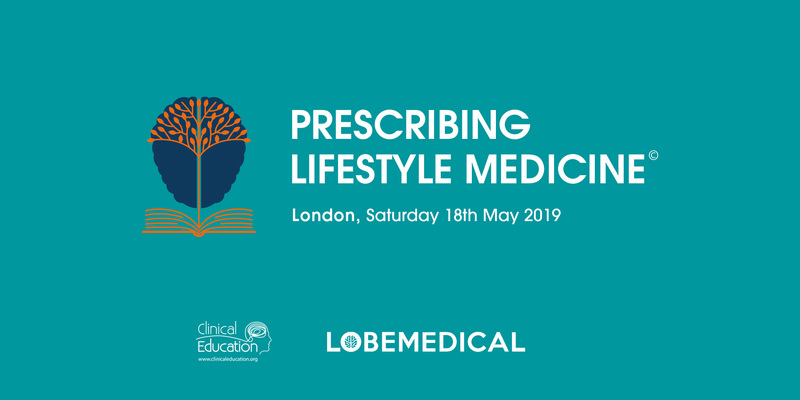 This one-day masterclass will provide busy GPs, Practice Nurses and Pharmacists with tools to tackle complex presentations with simple yet effective evidence derived lifestyle medicine interventions. The increase in non-communicable disease and the rise in lifestyle-related illnesses require a broad approach but with specific interventions. 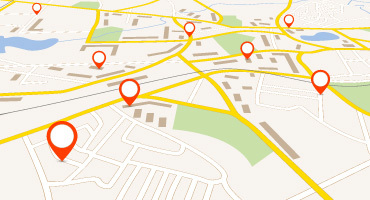 Our Find a Functional Medicine Practitioner search allows you to find graduates of AFMCP-UK – a course taught by the prestigious Institute for Functional Medicine. AFMCP teaches healthcare practitioners to more effectively integrate science, research, and clinical insights to treat and prevent disease and maintain health. 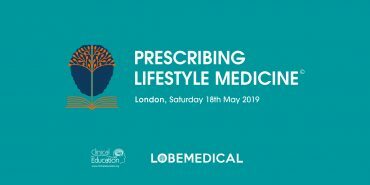 AFMCP is a well-orchestrated, comprehensive, patient-centred education program that helps deepen clinical understanding and practical application of the Functional Medicine (FM) Matrix Model.